Hello friends and Happy Mother's Day to all you Moms out there!! 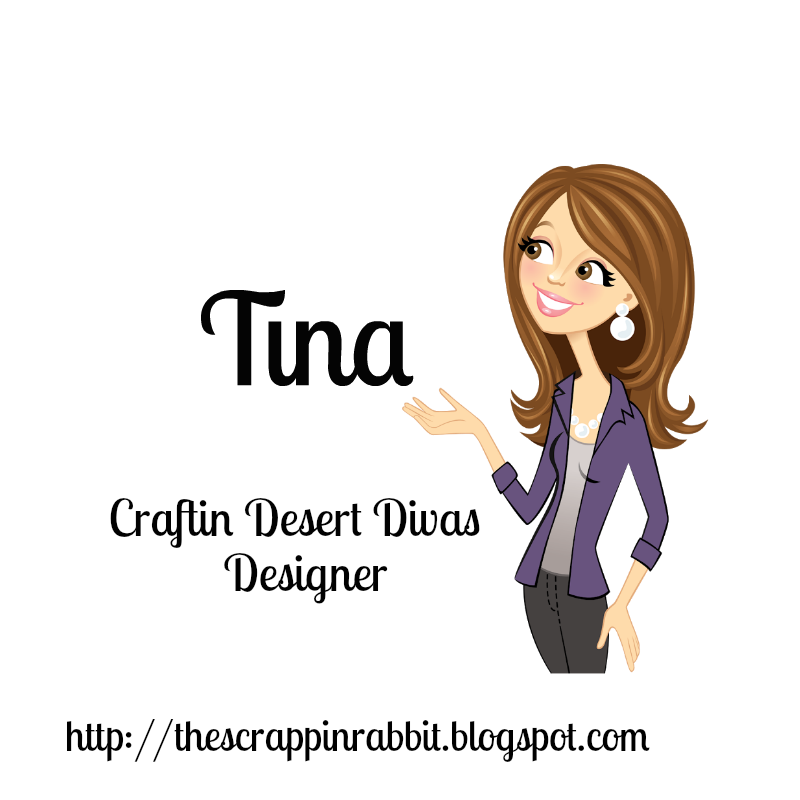 This is Tina from The Scrappin Rabbit blog. 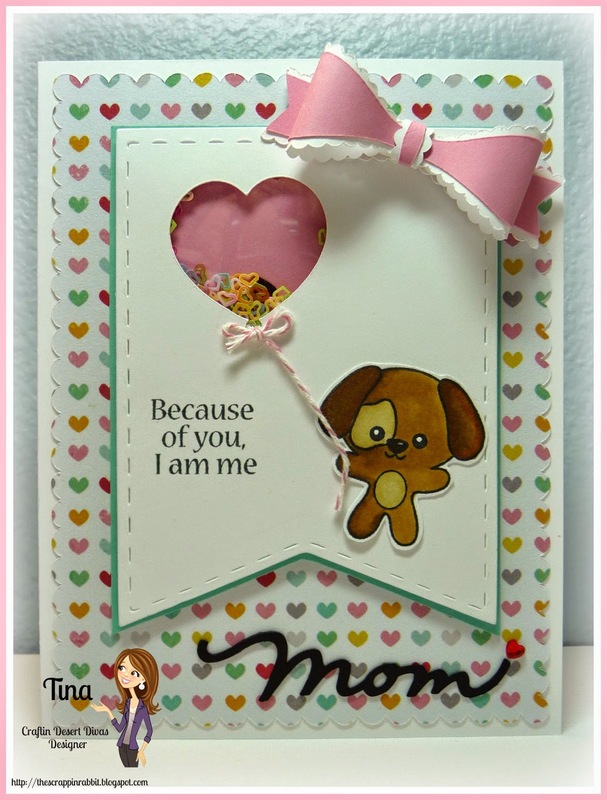 Today I am sharing a Mother's Day shaker card I made using the CDD Fur-ever Friends & Just For Mom stamps. I made this for my mom since we are both crazy about our pups. 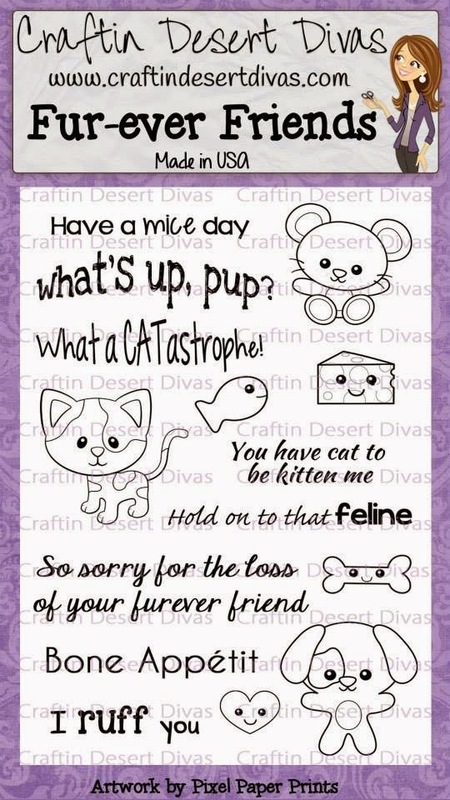 All the cuts are from my Cricut except for the fabulous CDD stitched Banner Die. 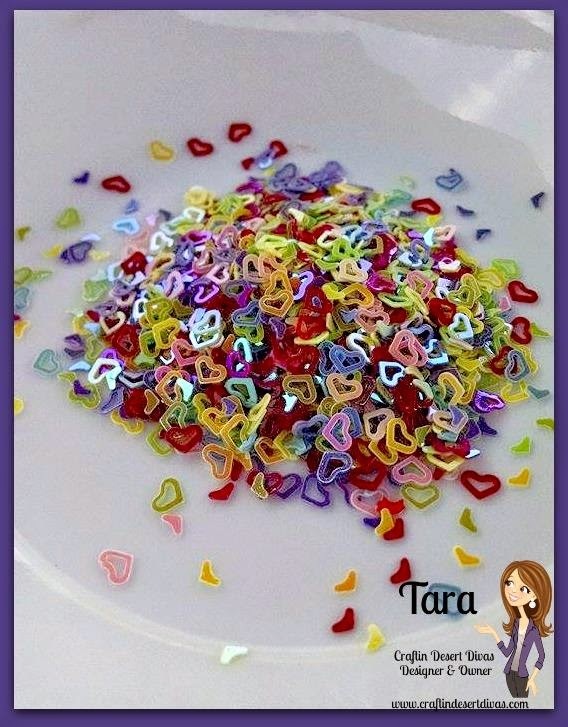 I cut out a heart balloon and filled it with the CDD Heart Breaker sequins. I colored the lil pup with my Spectrum Noir markers and added some twine for the string. Isn't this pup the cutest?! Here are pics of all the CDD products I used. You can find all of these and more at the CDD SHOP!! Thanks for stopping by! I hope you have a lovely day! 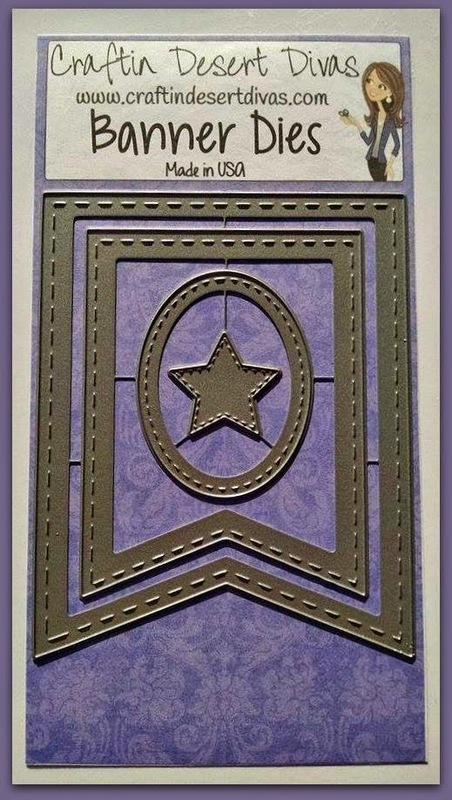 Oh my goodness, what a sweet card! The shaker is so fun and that puppy couldn't be cuter! LOVE it!